Today a little baby is born in a manger. It's Jesus! 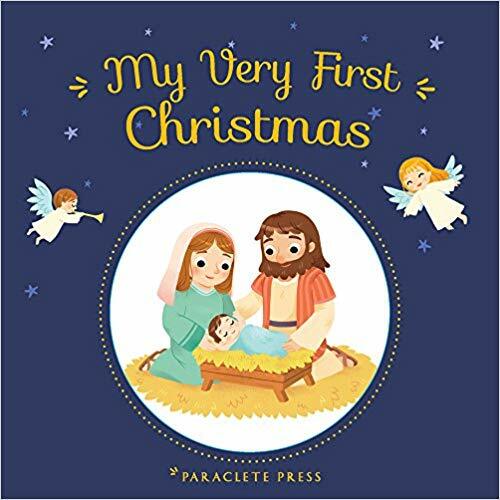 A book with very simple words to tell the story of Christmas for the very first time.